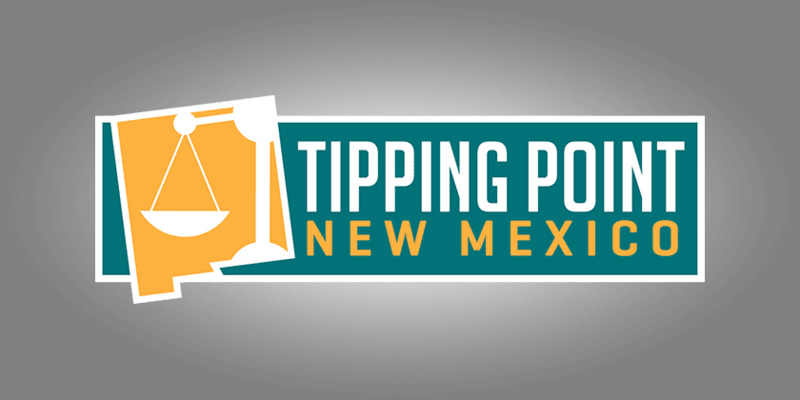 Welcome to the September 17, 2016 Rio Grande Foundation weekly radio program Tipping Point! Judge decides full text of sick leave proposal must appear on ballot; Dowd and Paul discuss the economic impact of Facebook. They also discuss Albuquerque City Counselor Dan Lewis’ views on reforming Albuquerque Public Schools. They further discuss the fact that New Mexico Tech is one of the best deals in higher education, but there aren’t many jobs for graduates in New Mexico. They discuss the effort to place restrictions on oil and gas imports. Lastly, they address efforts by some to tap the State’s Permanent Fund to create a program of home visits and how this represents a subtle shift from universal pre-K.